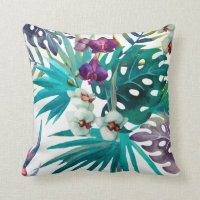 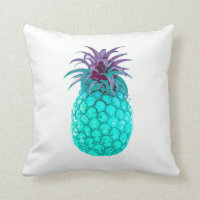 Colourful tropical cushions from Zazzle. 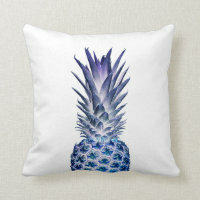 We have put together a collection of cushions from Zazzle that are great for decorating your home or giving as a gift. 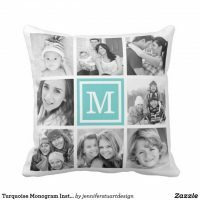 You can either buy a cushion as is or customise with your own text and images. 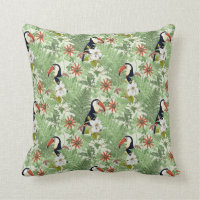 The cushions that we have featured on Your Ideal Gifts are available to buy over on Zazzle in a range of different sizes. 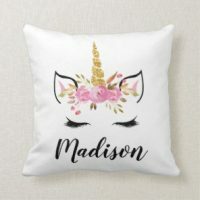 Head over to Zazzle to take a look at more personalised cushions and to see what product options there are.